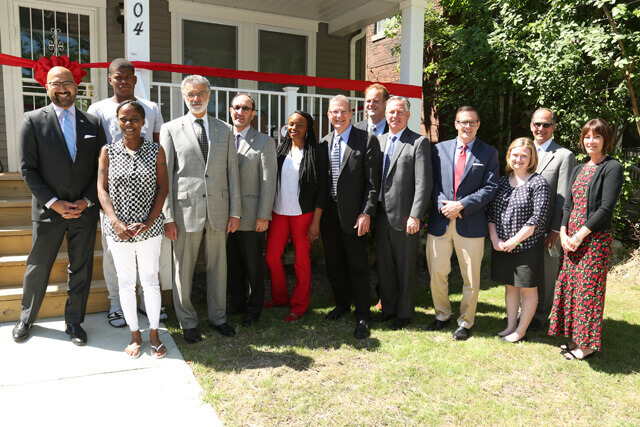 CHN Housing Partners and Slavic Village Development cut the ribbon on Slavic Village Green Homes, 37 new, green, lease-purchase homes in a great neighborhood. 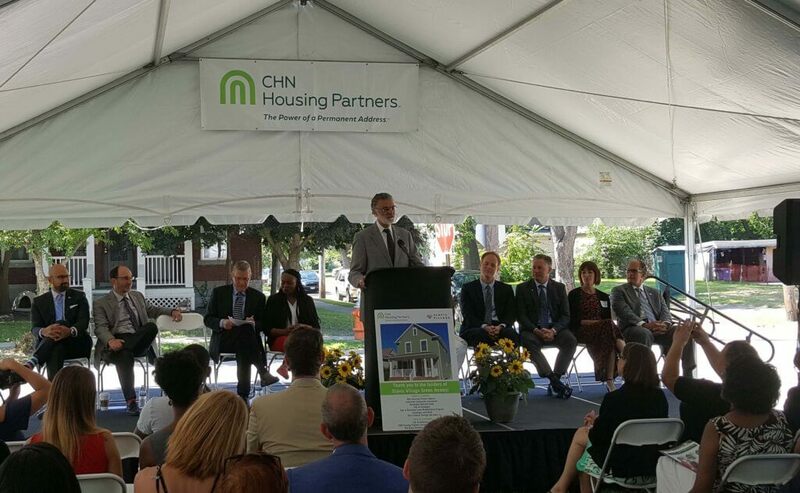 Many thanks go to Mayor Jackson, Council President Kevin J. Kelley, Councilman Tony Brancatelli, officials from the Ohio Housing Finance Agency and many other partners for joining us. It truly takes a village. 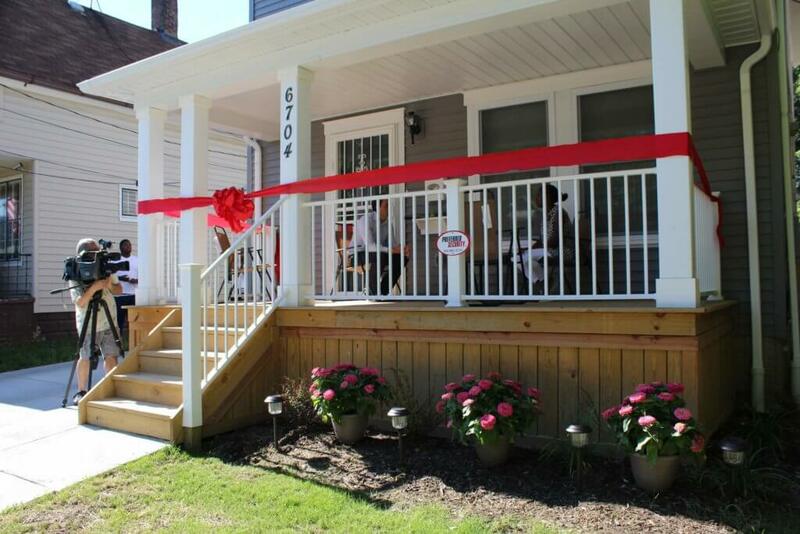 Slavic Village Green Homes, a project of CHN Housing Partners and Slavic Village Development, leverages the power of affordable housing through a network of community partners to ignite neighborhood change and transform residents’ lives. Project partners include Ohio Housing Finance Agency, Enterprise Community Investment, Huntington Bank, City of Cleveland, City of Cleveland Land Reutilization Program, Cuyahoga Land Bank, Third Federal Savings and Loan and many partners of the P-16 Initiative.